FERMENTEK's core expertise are research, development and production of fine biochemicals through fermentation processes and plant extraction. Our manufacturing facility includes 20, 100, 300, 1500 and 20,000L fermenters. We produce more than 160 products in our site. FERMENTEK Ltd. was established by Dr. Yossef Behrend in 1994. 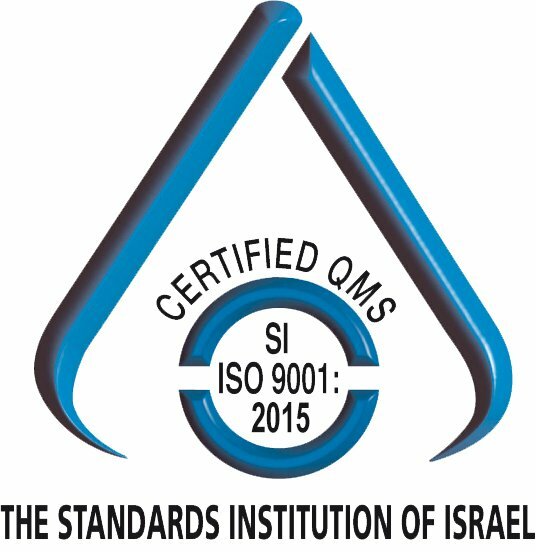 Previously, Dr. Behrend, a recognized expert in industrial microbiology was the head of the fermentation and purification department at Sigma Aldrich in Jerusalem. While there, Dr. Behrend was responsible for development of the production processes of hundreds of fermentation products. FERMENTEK's products are directly marketed and sold in bulk or small quantities to the leading fine biochemical companies for sale in their catalogues. Our main end users are food safety laboratories, manufactures of mycotoxin diagnostic kits, life science labs in academy & research institutes, and pharmaceutical companies. Several biopharmaceutical companies have selected FERMENTEK as their supplier of specific biopharmaceuticals for their R&D pipeline. The company is dedicated to the highest quality production of a wide variety of small molecules. 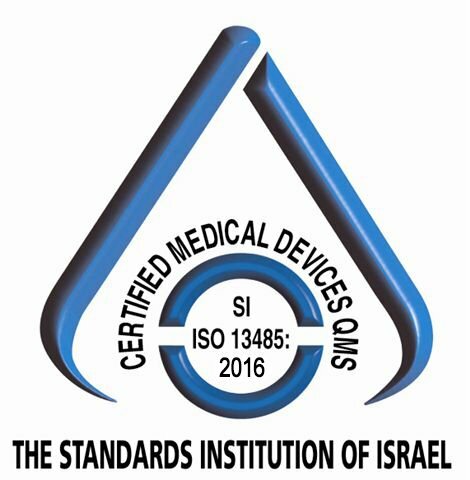 FERMENTEK is ISO 9001, ISO 13485 and has been qualified as GMP Q7A compliant. Quality assurance is regularly updated to state of the art requirements. Fermentek's highly trained Team of microbiologists, biotechnologists and chemists, have an average of over 20 years experience. We are constantly searching the research literature for opportunities to produce new products and for innovative production processes for mycotoxins, secondary metabolite plant extracts and other fine biochemicals. FERMENTEK's wide variety of small molecule biochemicals include: antibiotics, enzyme inhibitors, ionophores, signal transduction agents, mycotoxins, and other bio-products. FERMENTEK is a global leader in the production of certified mycotoxin standards for use as reference materials in analytical food and feed safety labs and for R&D use. The team is dedicated to ensure high quality, customer satisfaction and rapid supply of our high standard products. Supplying small molecule biochemicals, produced and extracted from microorganisms and plants, to meet your R&D, food safety and pre-clinical needs. Strengthening its position as a global supplier of secondary metabolites, and mycotoxin standard materials for research and detection use. Timely delivery of high grade products at mg to multi-gram quantities at competitive prices.